Feeling inspired to spend time outside and being active again. Bike riding! 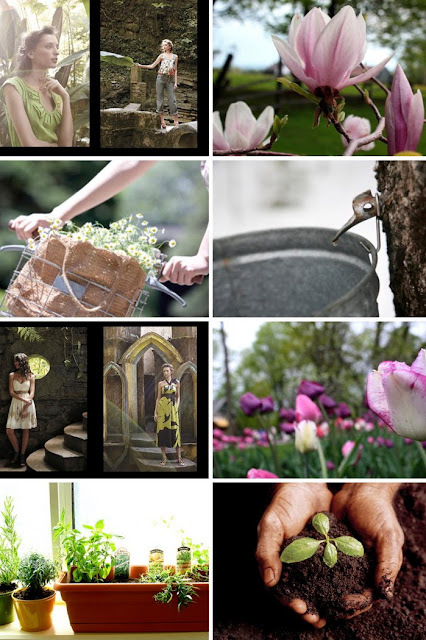 Oh, these photos do put me in a spring-y mood. Lovely!